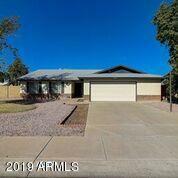 Welcome to your lovely 4 bedroom, 2 bath home in a beautifully, established neighborhood in Peoria. 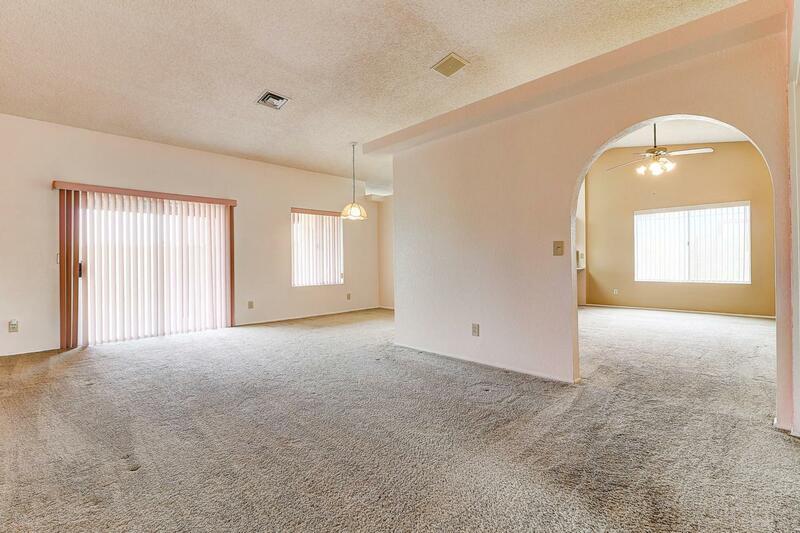 The entry welcomes you to the open living and dining room with vaulted ceilings. The quaint kitchen is bright and airy and offers a charming breakfast nook with bay window. Head out to the spacious backyard, covered patio, and large grassy area with plenty of room to entertain. This home is not only a corner lot but also backs to an open landscaped space PLUS a cul de sac behind so you can be sure it will be quiet and peaceful. Priced to allow any buyer to add their own updates and style! Love the endless potential to make it your own! 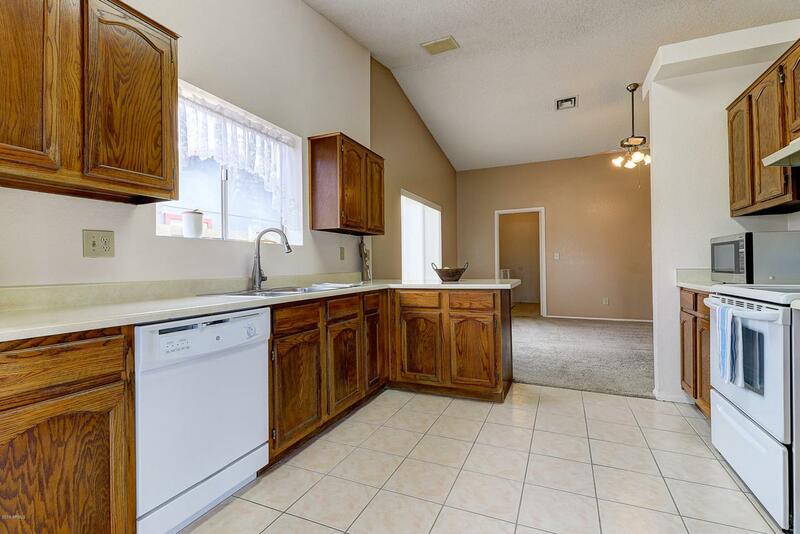 Don't miss this hard to find 4 bedroom layout in a great neighborhood!